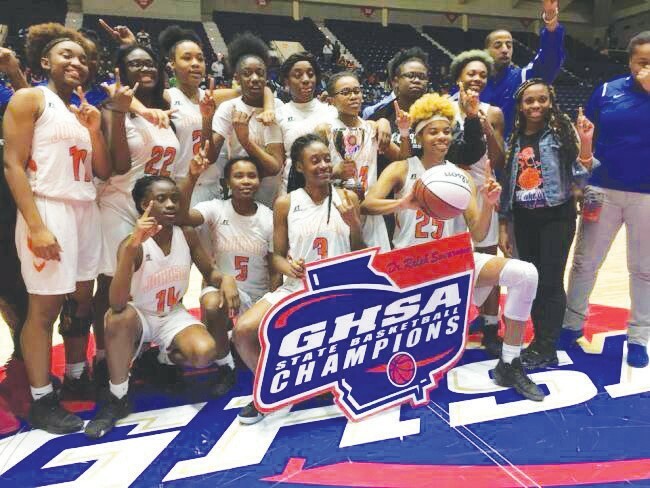 Sol C. Johnson Girls Basketball team will hold their ring ceremony for winning the AAA State Basketball Championship on Thursday, June 21 at 6:00 pm. The event will take place at Sol C. Johnson High School in the commons area. Please park in the front of the school and enter at the main entrance. If you have any questions in regards to the event, please contact me via email or at 912-678-3166. We look forward to seeing you all on Thursday!